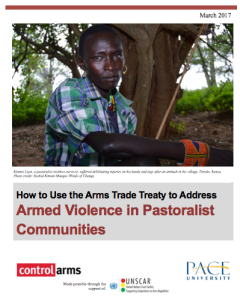 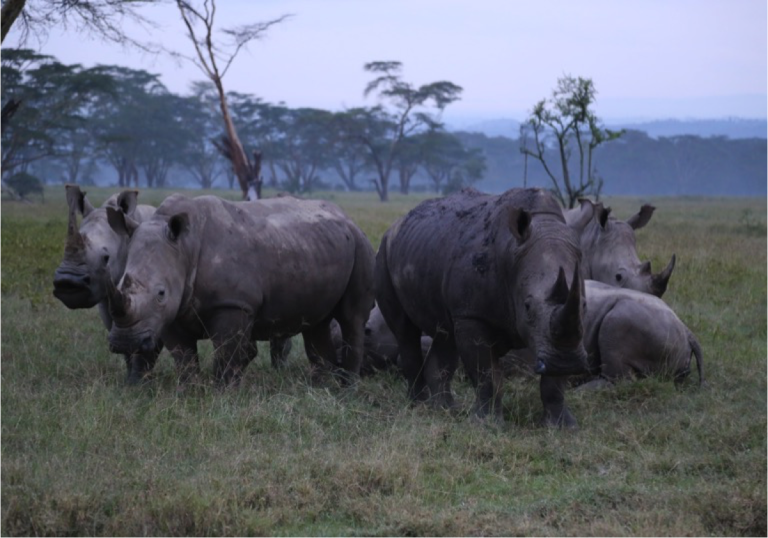 The United Nations Arms Trade Treaty (ATT) creates opportunities to address the effect of small arms and light weapons (SALW) proliferation on pastoralist communities in The East and Horn of Africa region and elsewhere. 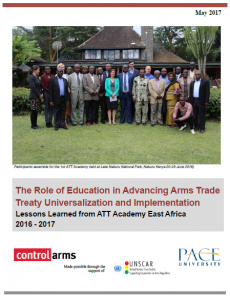 Policymakers and advocates can use the ATT to limit the risks of diversion of guns and ammunition to militias, gangs and cattle raiders. 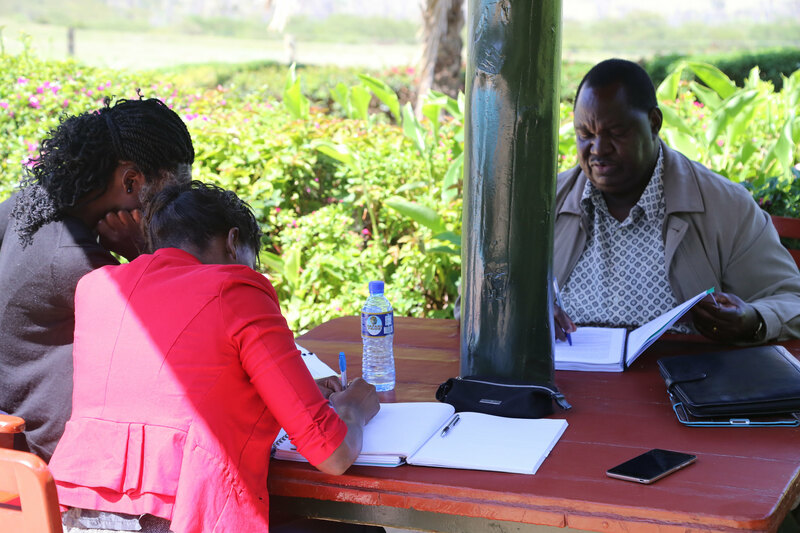 The ATT also offers a framework to encourage security forces to follow international human rights and humanitarian law in pastoralist communities.